One of the most unexpected joys of my time in Beijing actually has its roots in something closer to home than you’d think. While I am always of a mind that Spartans everywhere are changing the world, I am equally inspired by the work I see every day being done by Big Ten Alumni here in Beijing. 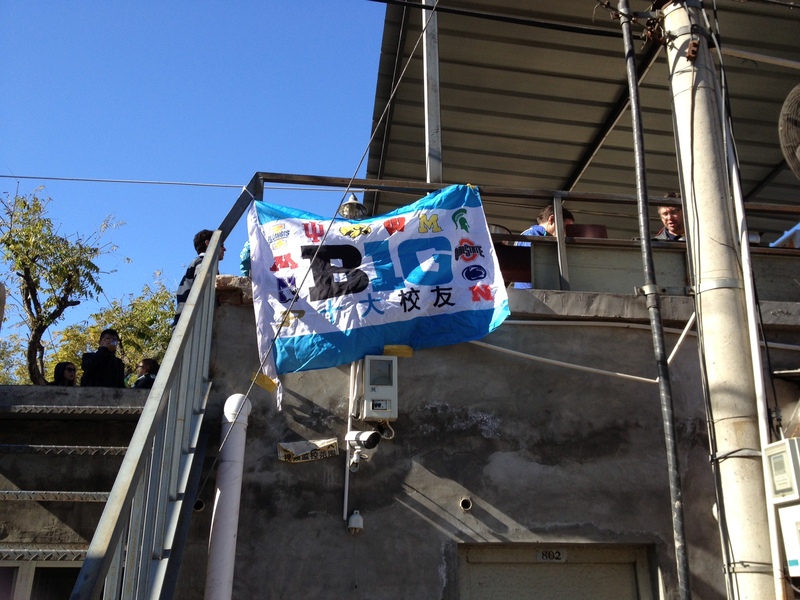 Since early in 2012, the Big Ten Alumni Clubs of Beijing has emerged as a dynamic group of individuals that are lighting this city on fire. As I mentioned in a previous post, til now we have hosted the 1st and 2nd annual Big Ten alumni Mixers, both bringing in alumni from around this city. 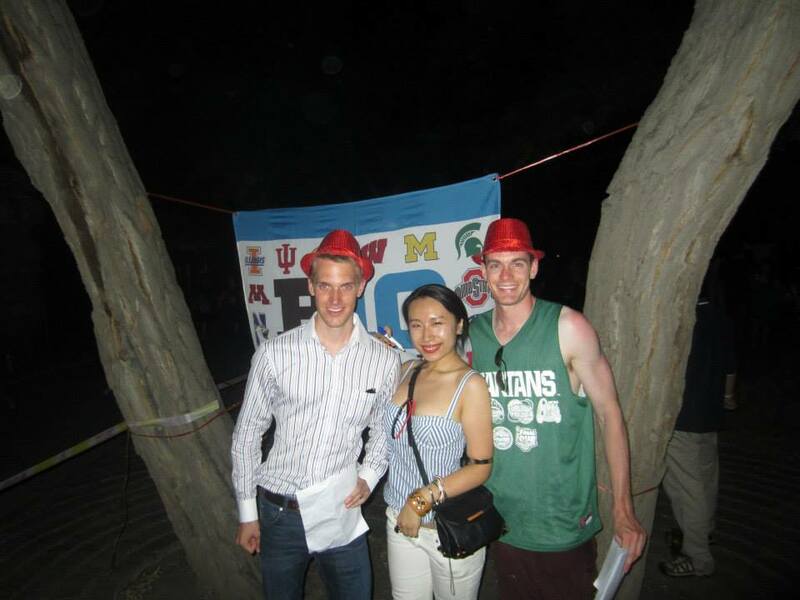 It was a great success, with over 200 alumni from around Beijing coming out to celebrate this great occasion, including members of most of the Big Ten schools. And to be honest, I was impressed especially by the turnout from the University of Wisconsin…looks like there is another dynamic club in the making. 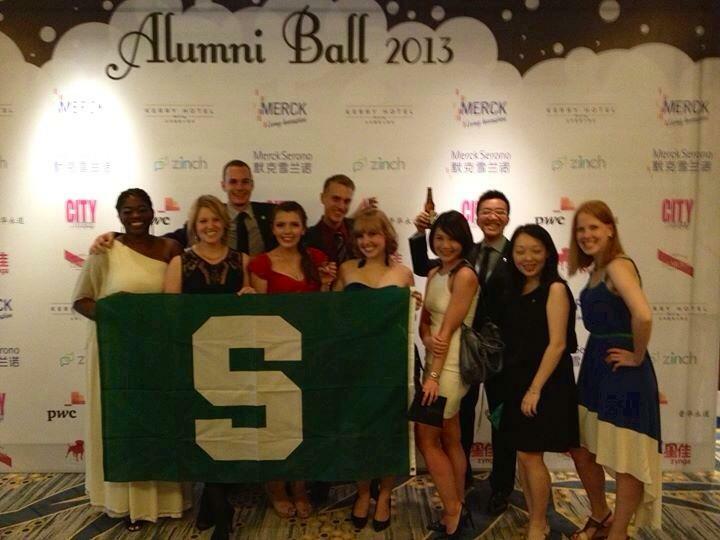 We’ve made some great progress for the Big Ten Conference here in China and the MSU Beijing Alumni Club looks forward to collaborating on future events and initiatives.